Optoma projectors are designed to provide the best colour performance to match any application or environment. Our advanced colour technology, multiple settings and features enable users to enjoy long-lasting, reliable and precise colour – from vibrant, punchy presentations to lifelike images. Optoma projectors deliver accurate sRGB/Rec709 colours for true-to-life visuals. This provides precise detailed images with more realistic and natural looking colours. Perfect for business presentations, education, films and photography. Equipped with multiple display modes, our projectors give users the freedom to choose the best setting for the content. Each mode has been fine-tuned by our expert colour team to ensure superior colour performance. Optoma projectors deliver high ANSI contrast. This means the projector is far superior at differentiating between dark and light content within the same image - providing crisp, intense and saturated colours. 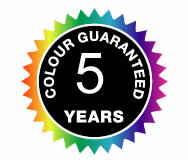 Enjoy consistent colour performance for years to come. Unlike competing projection technology we guarantee our colours will never fade. 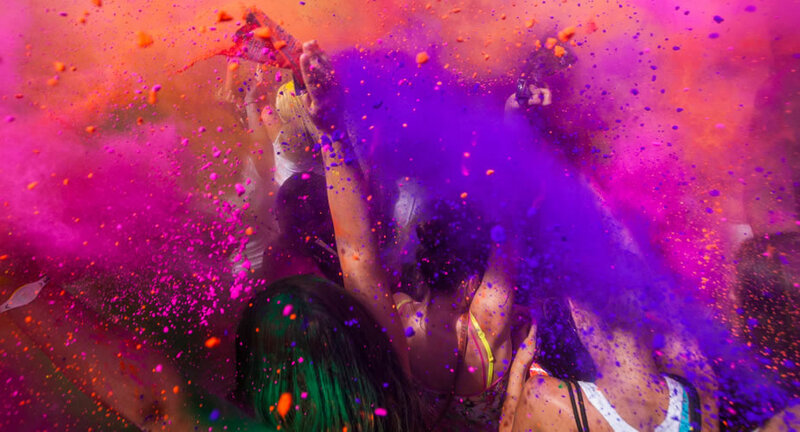 DLP® BrilliantColor™ technology raises the bar in colour performance and picture quality. This multi-colour processing technology provides a wider colour gamut, making it possible to produce over one billion colours. 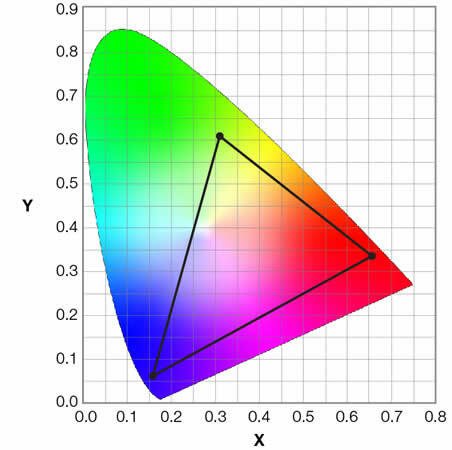 It supports the continuous processing of RGB (red, green, blue) colours along with yellow, cyan, and magenta. This provides for the realistic reproduction of skin tones as well as millions of colours difficult to match precisely. 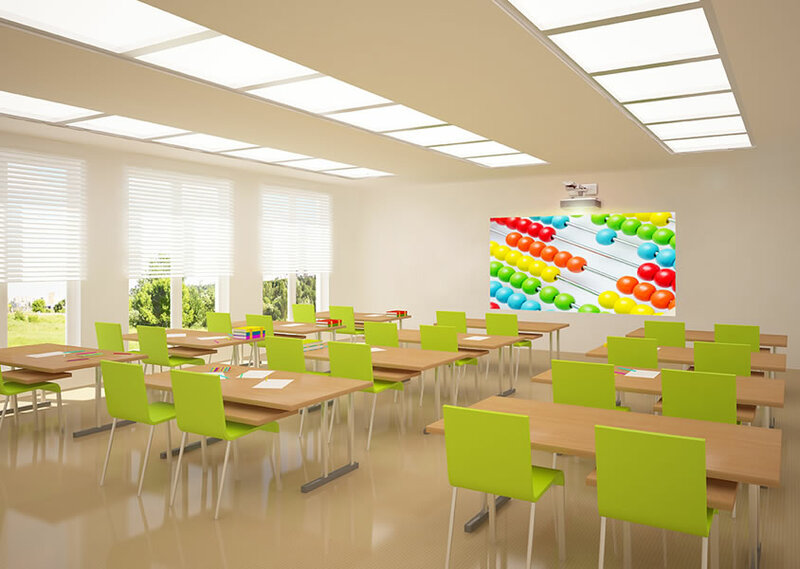 Give powerful presentations and educational lessons with stunning colours. Optoma projectors provide users with reliable colour performance suitable for any content and environment. From accurate colours for true lifelike images to vibrant punchy presentations - we have a display mode to meet your needs. 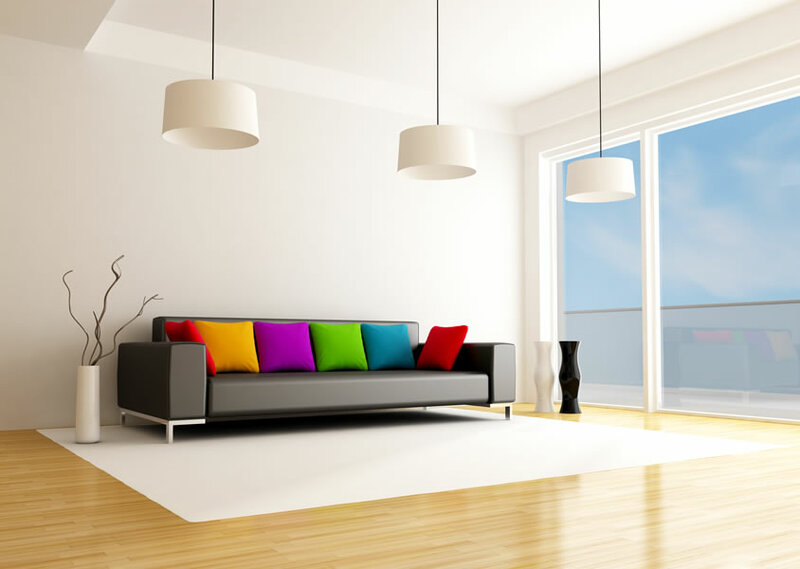 Enjoy watching films and TV shows and playing games with stunning colours in any environment. 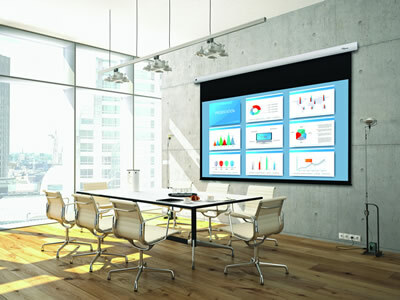 Optoma projectors provide users with reliable performance suitable for any content and environment. Our home projectors are capable of reproducing the Rec.709 colour gamut, the international HDTV standard to guarantee accurate reproduction of cinematic colour - exactly as the director intended. Or more saturated colours for punchy looking images - great for gaming and animated films. This unique feature provides users with the flexibility to fine-tune the colour settings to best match your viewing environment for optimal precision. This feature allows users to save any calibrated day and night mode settings for the highest possible viewing experience.